Okay, another year is upon us, and it seems to be a great year indeed. These are my thoughts (a bit late, I know) about the dreading year of 2012! First of all, yes, my most anticipated game of 2012 is still Catherine (which did not get a release in Europe in 2011). As I'm writing this, the game have actually been released and I plan to buy it as soon as I get the money to, and will probably follow it up with a review. It still looks insanely good with it's adult story and quickly paced puzzles. I look forward to play it soon. 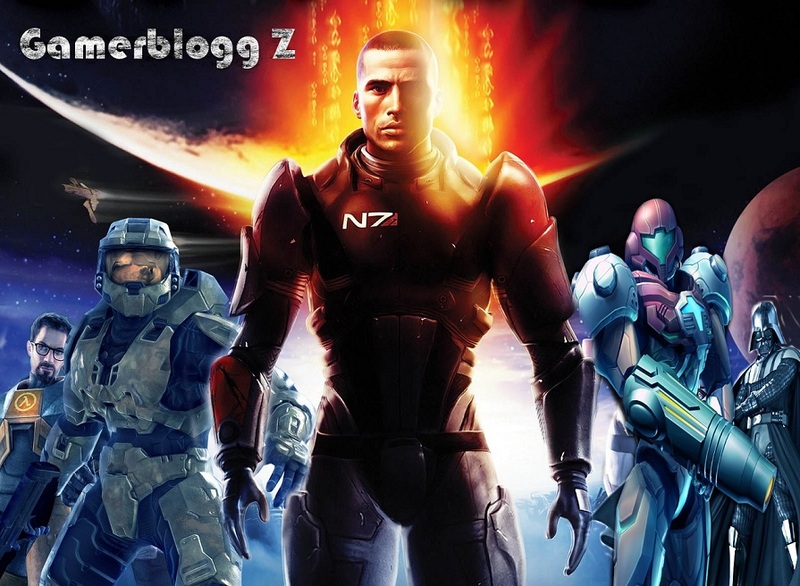 In the genre "games that I thought would be released in 2011 but didn't" we find four games that I hope to sink my teeth in at some point of 2012. 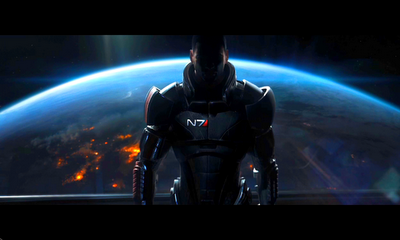 The first will be released in mars, the insanely anticipated Mass Effect 3. After having played the second game no more than three time in the cause of 2010 and 2011, I can't stress how hyped I am for this game. Honestly, scratch the "my most anticipated game of 2012 is still Catherine" statement from before, this is going to be the most amazing experience this year. I realize that I want to play the first two games again before this is released, I kind of need to hurry up... For all the right reasons (you who've played the games know what I mean) this is going to be AMAZAAAAHH! Second it's DMC, the game everyone loves to hate on, but still looks as amazing as I though it did when they showed it at TGS in 2010. We have even gotten some gameplay footage and it seems to be an even better game from that point of view. As I have already said in my DMC discussion from February 2011, the new Dante looks ridiculously nicely designed and I can't wait to see what Ninja Theory can do story and script-wise with the Devil May Cry universe. All we can do is to wait and see. I hope for the world that I get to be the one to say I told you so, not you haters! Third is another third. I hope it gets a release in 2012 but it should... I am of course talking about Diablo III, another huge sequel to a game more than a decade old. But I still find myself playing the second game from time to time, it's a great game, and I have no doubt that the third will be as well. I do find it dissturbing that the senior game designer (Steve Parker) left the company and that Blizzard later announced that they will be stripping the game down a lot. The only problem I see other than that is that I need to upgrade my PC... Nag dangit! Now on to some newcomers, I will tell of the three games I look forward to the most this year that I haven't mentioned! 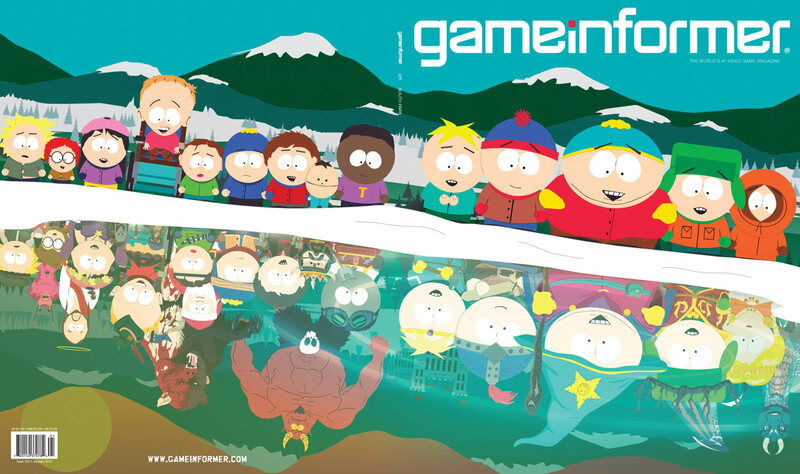 First up, The South Park Game, seriously, you can play a jew... as a class... !! Hopefully, with Stone and Parker in charge and Obsidian doing the game itself, it will be a awesome and funny game! Then we have Resident Evil 6, the game that I hope will be everything the fifth game wasn't. Don't get me wrong, I had a lot of fun with RE5, me and a friend, and solo. But still, I did not get the atmosphere from the other games. With this I hope that it will be a perfect mix of action and survival horror. Last but not least, we have Bioshock: Infinite. The first game blew me away. The second was not as good but still told a compelling story. Now we are mature enough to move on from Rapture to the airborne city of Columbia. What I feel is compelling about Infinite is the characters, I'm really interested in Elizabeth and your now talking main character. And the probably awesome story. Nice! 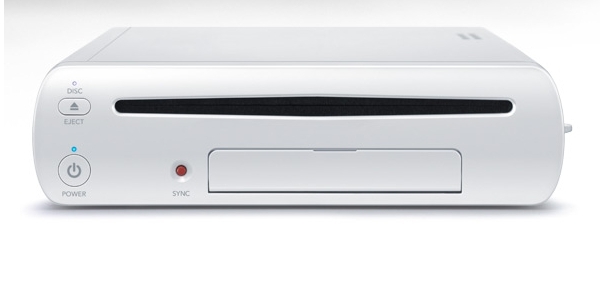 Then again, I look forward a lot to the Wii U, despite the ugly name. But I hope it will be a hit, and not come out too late in the year. Still, there are a lot of games I long for and hope to hear more from like The Last of Us, I am Alive, Prototype 2, Tekken Tag 2, Tomb Raider, Lollipop Chainsaw, The Last Story, Dishonored, Syndicate, Ni No Kuni, X-com, Gravity Rush, Dragon's Dogma, Max Payne 3, Journey, GTA V and Halo 4 that I hope to talk a little more about soon.